 Centrally located near Albany, Schenectady, Troy and Saratoga Springs, the Albany Airport Inn and Suites has perfected the extended-stay experience by combining all of the comforts of home with a passion for making every guest feel welcome. If you would like more information about our Albany area hotel or to make reservations for an upcoming visit, please contact us today. Something went wrong. Please try again or send an email to us directly.